Hey ladies! 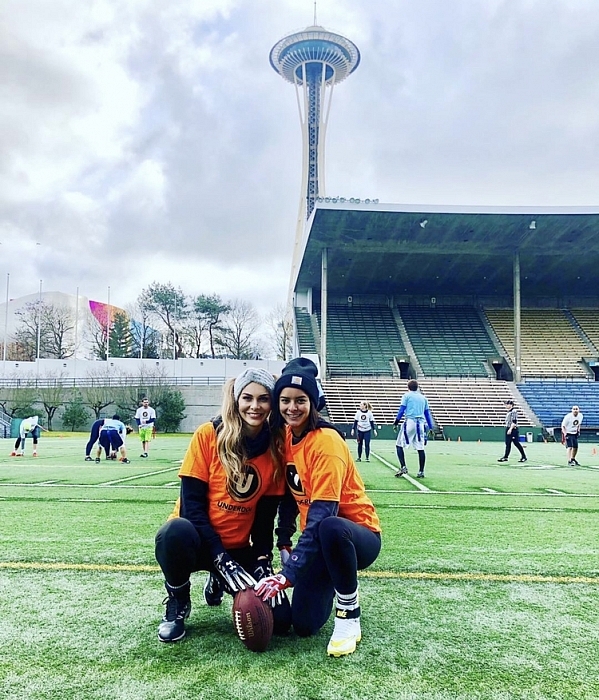 Looking for something FUN to do with your friends this Spring? 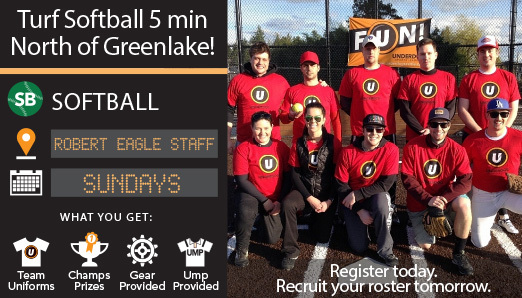 Sign up on your own or with a group of friends for one of our upcoming Softball, Flag Football, or Volleyball leagues. 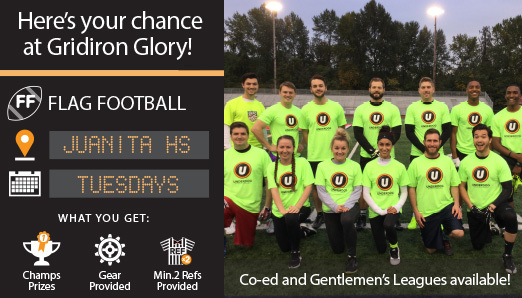 After your games, head on over to your leagues sponsor bar with your friends for great deals on Rainier! 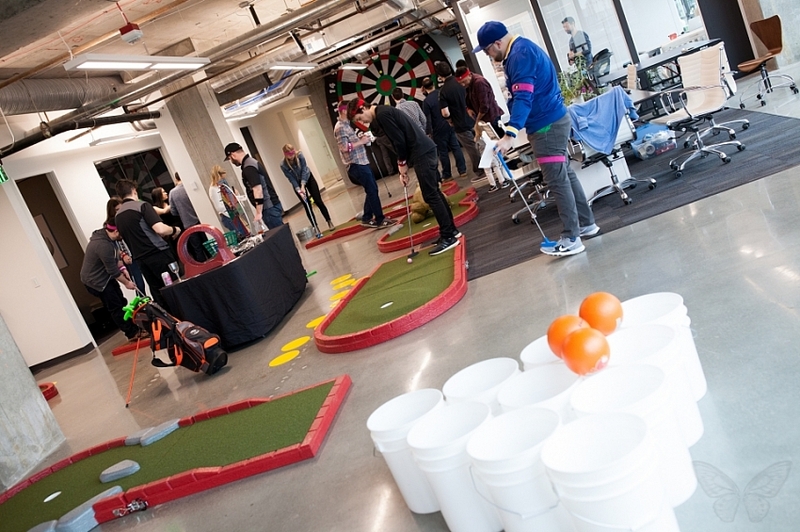 With our Conference Room Olympiad, FunCorp will convert your existing conference room, parking lot, or open work space into a customized Friend-Building Party! 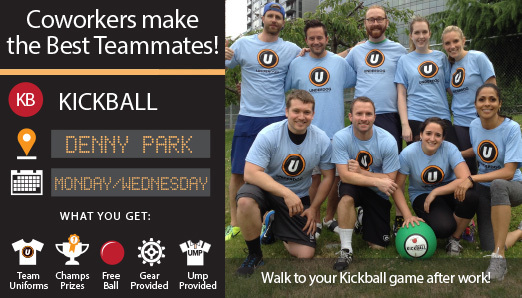 Spring means a lot of things, but the best part about Spring...Underdog Kickball is back! 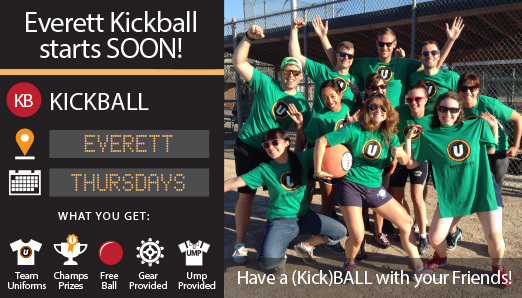 This game isn't just for kids anymore, so gather your friends, family, and co-workers and add some fun to your week. 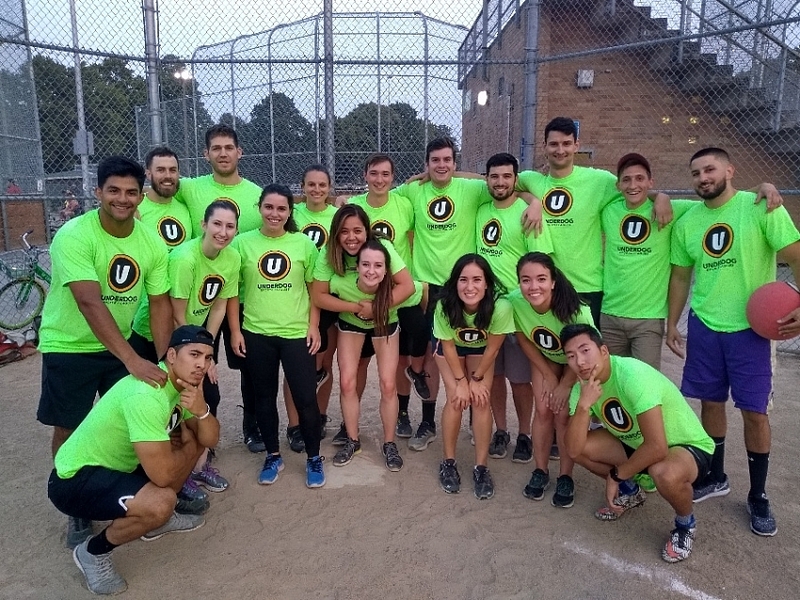 These leagues are filling quickly, so don't wait to secure your team a spot in one of our great upcoming Kickball leagues. 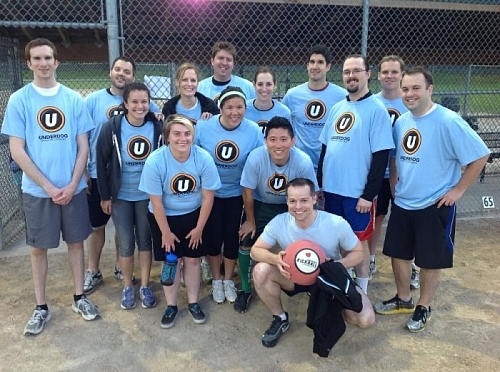 The good times are already rolling...Find your league and start this month. Can we help with "friend building" and your company culture? 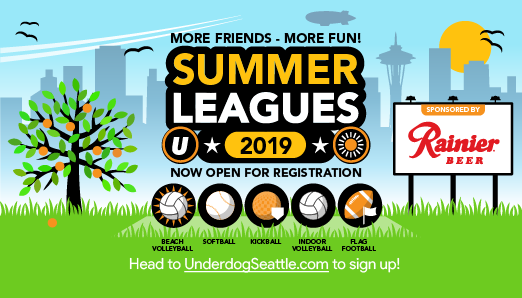 As the largest provider of adult recreational sports leagues in the Pacific Northwest, Underdog's FunCorp Division is Seattle's best source to make your next corporate event or holiday party one to remember! Signing Up As An Individual? 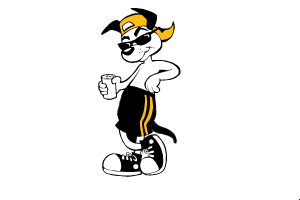 Why and How to Get Started with Underdog!